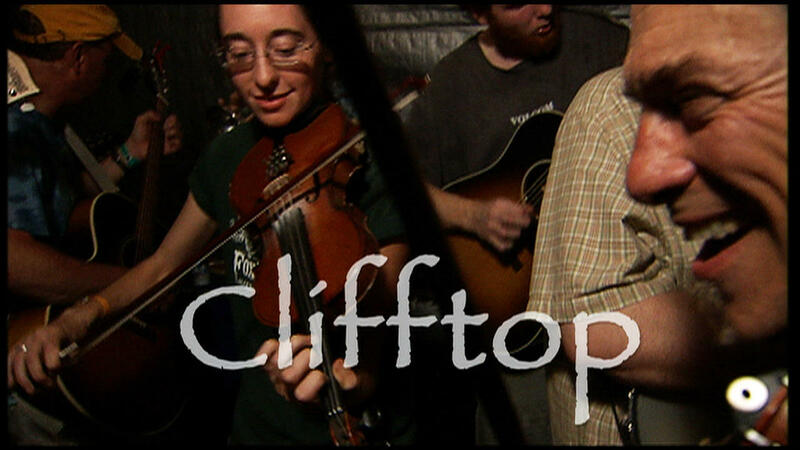 Clifftop - the Appalachian String Band Music Festival. A documentary look at the Appalachian String Band Music Festival -aka Clifftop - where many of the participants are musicians. Each night at any given moment,there are literally a hundred jam sessions going on. The documentary also explores the evolving concepts behind Old Time. Also featured are interviews and performances of legendary West Virginia fiddler Lester McCumbers.